Lesotho Queen Masenate Mohato Seeiso held the 9th annual Garden Tea party at the Royal Village on Saturday. The Queens Trust National Fund invites Basotho women and friends across the border in South Africa to raise funds for the Queen’s “Care for Girls” program. While pursuing the empowerment of a girl child, the queen notes the value in not leaving the boys behind. 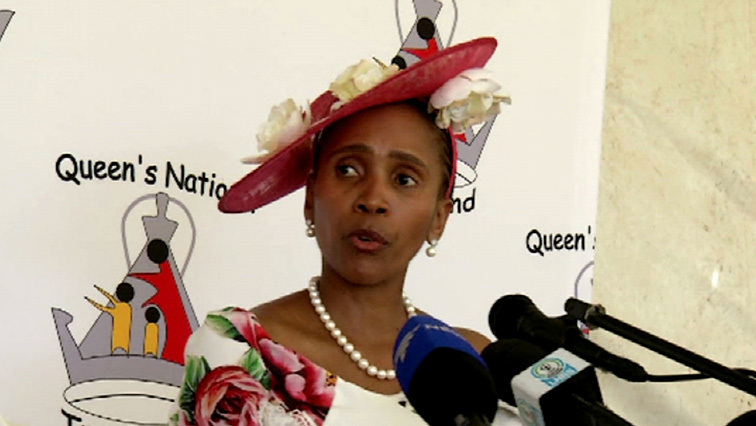 The post Queen ‘Masenate Mohato Seeiso hosts 9th annual Garden Tea party appeared first on SABC News – Breaking news, special reports, world, business, sport coverage of all South African current events. Africa's news leader..